In what may the first study of its kind , researchers in India extracted the antioxidants unique to virgin coconut oil from the oil and injected them into rats with induced arthritis. They found that the unique coconut oil antioxidants reduced inflammation associated with arthritis more effectively than current pharmaceutical drugs. 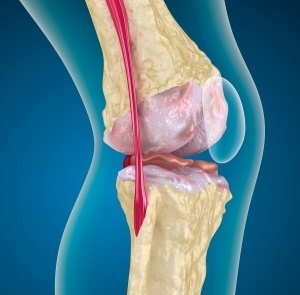 At present the drug used to treat RA range from non-steroidal antiinflammatory drugs (NSAIDs) to more potent disease modifying antirheumatic drugs (DMARDs). 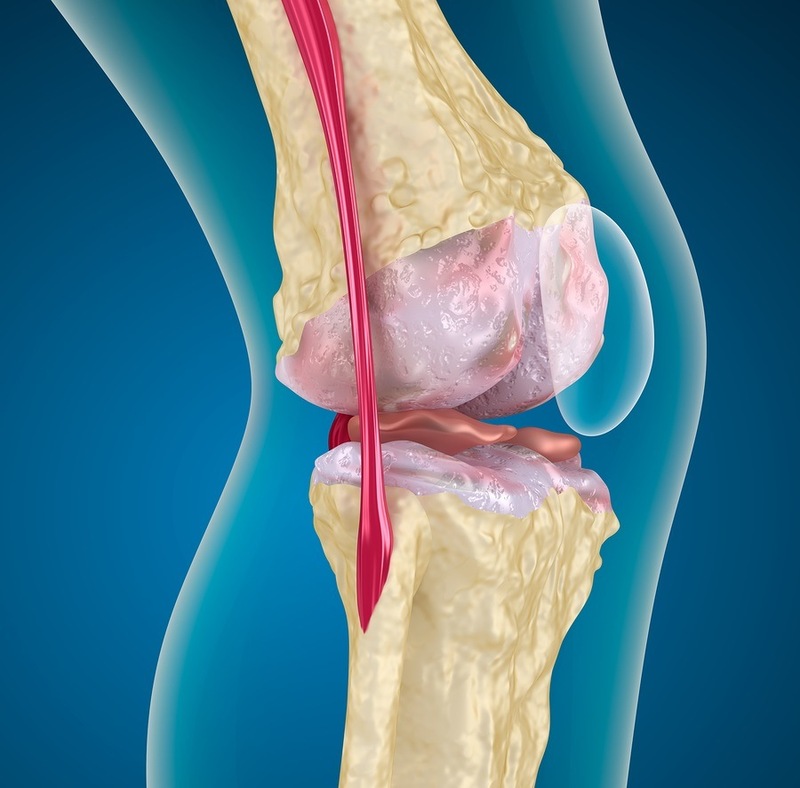 The lack of reliable treatment for early RA is a major problem in modern medicine. Most of these treatments cause severe side effects such as stomach problems, heartburn, ulcers and bleeding in the case of NSAIDs and cataracts, high blood pressure, sleep problems, muscle loss, bruising, thinning of the bones (osteoporosis), weight gain and susceptibility to infections in the case of DMARDs. There is therefore a need to develop effective antiinflammatory drugs with fewer side effects. The main objective of the present study is to evaluate the antioxidant and anti-inflammatory effect of polyphenolic fraction isolated from virgin coconut oil (VCO) on experimental arthritis. Previous research has shown that antioxidants are most present in virgin coconut oils produced using the wet-milling method, and that they are released in more abundance into the coconut oil when some heat is used in the processing. Many virgin coconut oils on the market today are actually produced with no heat, or “cold pressed.” While this is an advantage in the olive oil industry, it is a disadvantage in producing high quality coconut oils. 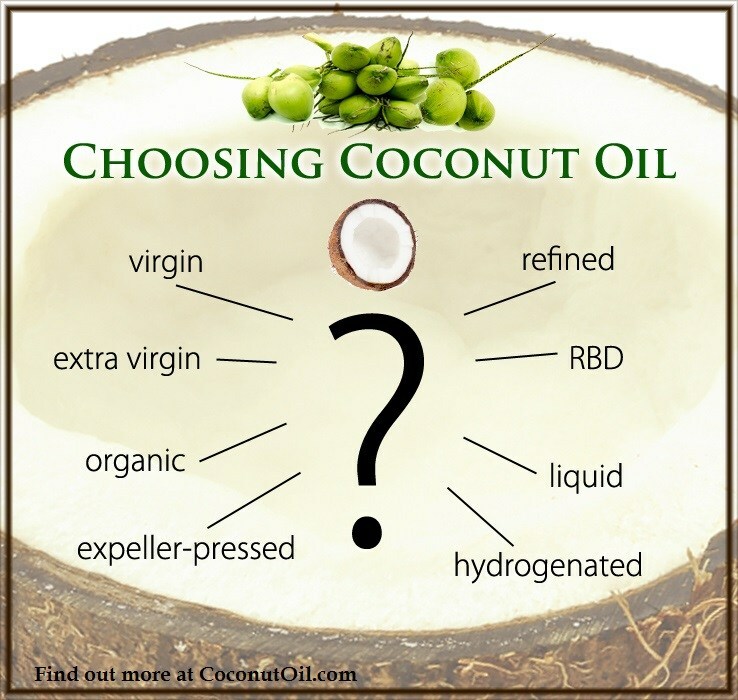 For more information, see: What Type of Coconut Oil is Best? How to Choose a Coconut Oil . Polyphenolics isolated from virgin coconut oil inhibits adjuvant induced arthritis in rats through antioxidant and anti-inflammatory action . 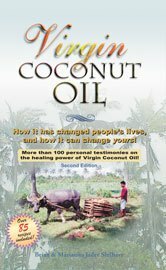 Read the Virgin Coconut Oil eBook  on Your Mobile Device!